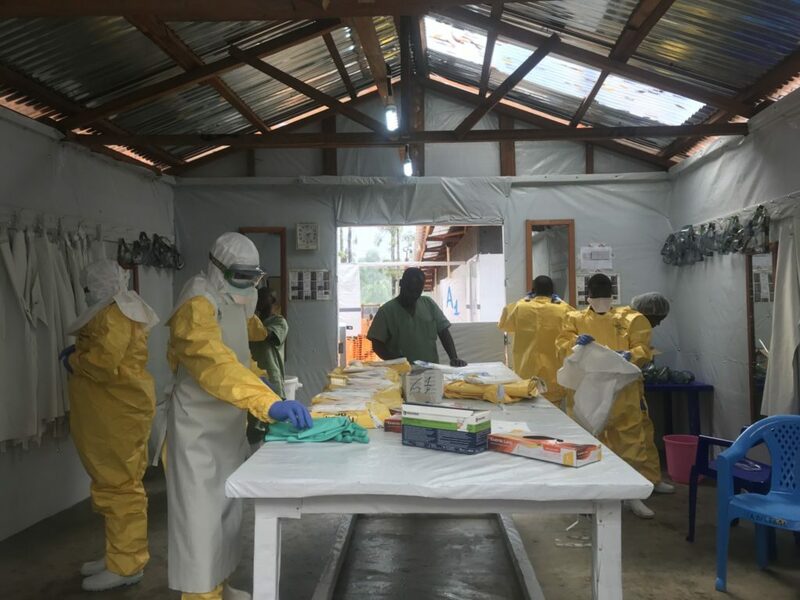 A medical charity has confirmed it is participating in a "randomised controlled trial" of four potential Ebola treatments in the Democratic Republic of Congo (DRC). 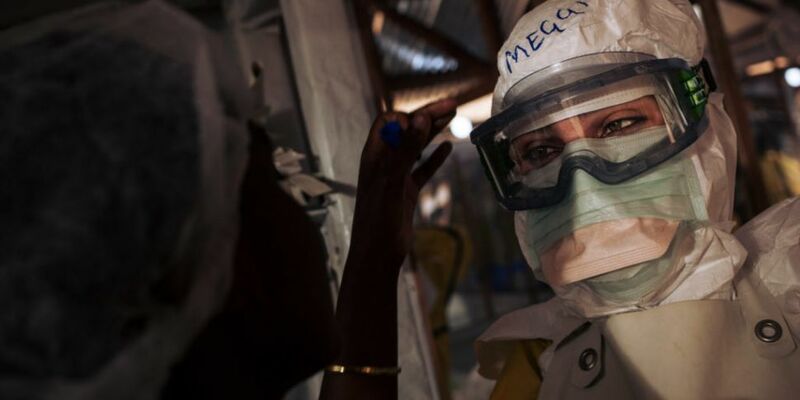 Médecins Sans Frontières/Doctors Without Borders (MSF) has said this is taking place during the ongoing outbreak there. The objective of the trial is to identify the most effective of the four products to treat patients. 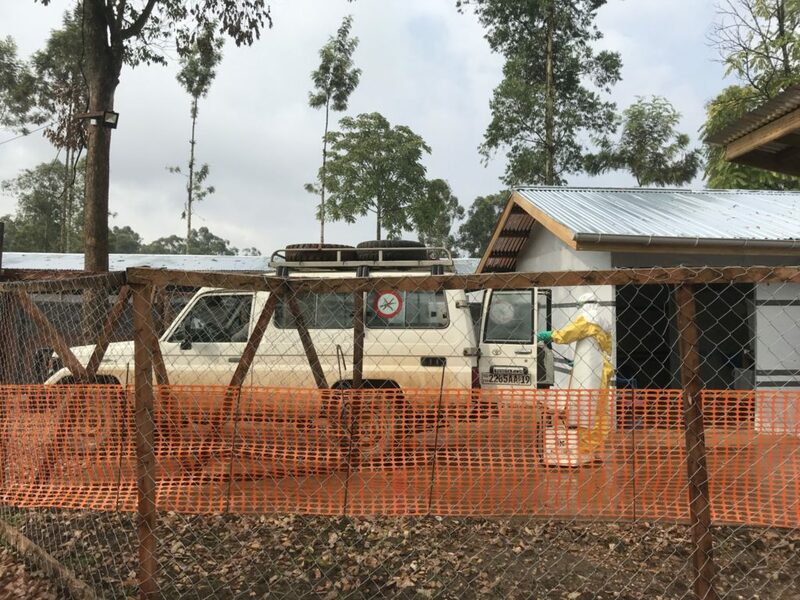 MSF has said its Ebola Treatment Centres in Katwa and Butembo will participate in the trial, which is governed by a steering committee convened by the World Heath Organisation (WHO) in collaboration with other national and international actors. The Butembo treatment centre can admit 96 people, while the one in Katwa has a 62-bed capacity. Since they opened, MSF has admitted more than 2,100 patients to these two centres - of which 250 were confirmed cases, with 110 cases recovering. The trial originally began in November in another treatment centre. The treatments that will be used in the trial are Remdesivir, mAb114, REGN-EB3 and ZMapp. They have been offered to the patients since the beginning of this epidemic under Monitored Emergency Use of Unregistered and Investigational Interventions (MEURI). But MSF explained: "The switch from MEURI to a clinical trial is a critical step, because a clinical trial can generate the scientific data needed to draw conclusions on how effective these treatments are". Last Friday, the DRC health ministry released an update on the current outbreak. It stated that over 500 people have been killed by the disease, with 271 people cured. The outbreak is the largest in the history of the country, and the second largest outbreak ever worldwide.